Nordea is the largest financial services group in Northern Europe with over 10 million private customers, residing in Scandinavia, Russia, Poland, and the Baltic Region. It was established in 2000 after various Swedish, Danish, Finnish and Norwegian banks merged. Nordea is listed on the Stock Exchange of Stockholm, Helsinki and Copenhagen and is present in 19 countries, including Germany, Brazil, and the United Kingdom. How Does Nordea Netbank Work? Nordea provides a wide range of secure banking services and products such as credit cards by Mastercard and Visa, internet and mobile banking. 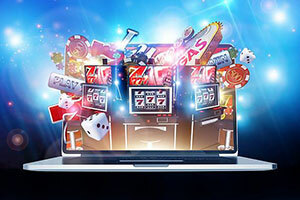 Nordea has gained an impressive popularity among gambling enthusiasts thanks to Netbank, its internet banking solution which enables players to fund their casino accounts online in a safe and convenient manner. 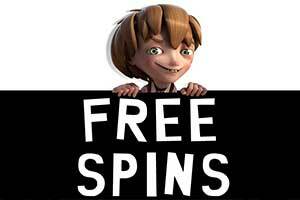 As Nordea is supported by many of the biggest web-based gambling providers in the industry, players who use it as a payment method will hardly experience any troubles finding an online casino to play at. 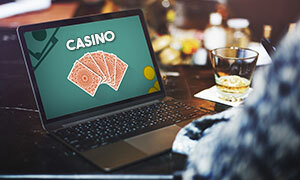 Netbank, Nordea’s online banking service, allows players to transfer funds from their own bank accounts to those of their favorite online casinos. The service is considered extremely secure as it relies on the so-called Access Codes. The latter consist of a User ID with a unique password, one-time security codes and confirmation codes. The User ID is used as a means to identify the account holder, while the one-time security codes identify individual payments. The confirmation codes serve as the player’s digital signature and are used to confirm financial transactions. It many cases, these Access Codes are generated by a card reader, yet it all depends on which country the players reside in. In some instances, Nordea might provide the player with a physical card which has the codes imprinted on its surface. Typically, one such card contains a total of eighty codes. When the players have used sixty of those, they will be sent another card with new codes. 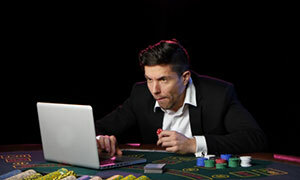 Processing a deposit to a web-based casino with Nordea is quite simple since it does not differ from making an online purchase or paying one’s utility bill over the internet. Using Nordea as a deposit method is also easy on the budget as players are not charged with additional fees for the service. 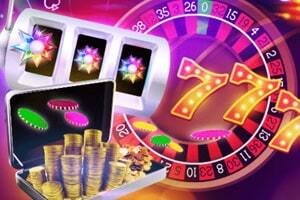 One can join the fun with a real-money wager right away as deposits with Nordea are usually transferred immediately. 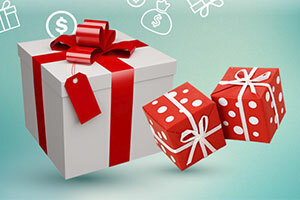 What further adds to the convenience of players who have opted for Nordea as a deposit method is the fact it allows them to boost their casino balance regardless of time and place. There are two Nordea Mobile Bank applications – one is compatible with iOS devices, while the other one runs on Android smartphones and tablets. Of course, in order to use the mobile applications to fund their casino accounts, players should already be customers of Nordea. Both applications come with a number of useful functionalities. For instance, there is the option to compare different currencies, view one’s balance and of course, make mobile payments to online gambling operators. Players will again need Access Codes to process payments via the mobile applications. Making a deposit at an online casino with Nordea’s Netbank service is easy, quick and hassle-free, not to mention, exceptionally secure. 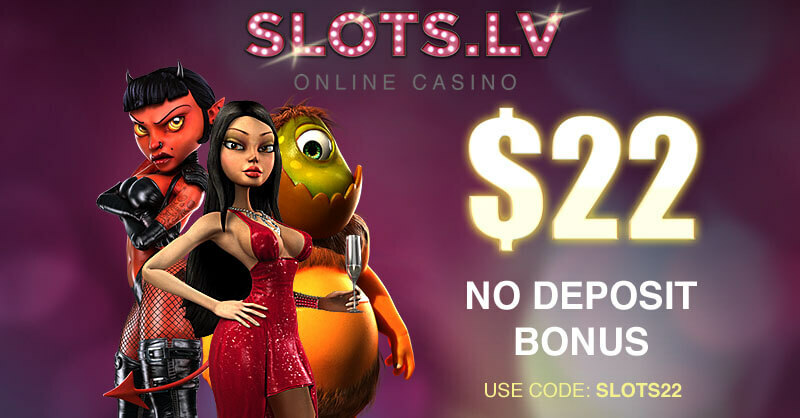 If you run out of money to play with, you can visit the online casino’s banking section, select Nordea as your preferred method of payment, and input the sum you wish to deposit. You will be automatically redirected to Nordea’s Netbank log-in page where you need to sign in with your Netbank Access Codes. Then, fill in the form with your payment details and confirm the transaction with a confirmation code. Deposits carried out with Nordea are normally processed immediately, so you will be able to resume your gaming session right away. Additionally, players who have an account with Nordea can transfer deposit through Skrill (MoneyBookers). 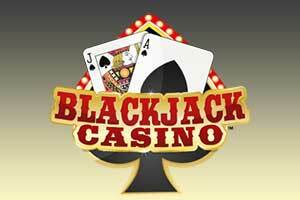 Since Nordea Netbank is an online banking service, it does not allow players to process withdrawals from their casino accounts. Those, who wish to cash out their casino winnings into their Nordea bank accounts can request a withdrawal via a standard bank transfer. However, you will have to wait some time until the funds reach your account as withdrawals, especially those processed via bank transfers, require several business days to complete. Another option is to request a withdrawal via the MoneyBookers platform. 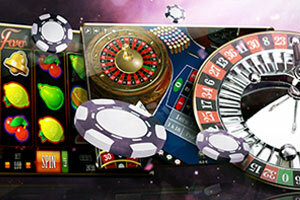 Most established web-based casinos do not charge fees for players’ payments conducted with Nordea. Nordea does not charge any fees for its online banking service, either, which is why many players deem it affordable. Nevertheless, there are some fees when using other products and services offered by Nordea. For example, if a given player uses a card issued by Nordea to make a transaction in a foreign currency, they will have to pay a conversion fee equal to 2% of the total amount. Nordea’s online banking service is highly regarded by players as a secure payment method due to the use of the aforementioned Access Codes. Each code can only be used in combination with the player’s unique User ID and password. Additionally, each One Time code can be used to process no more than one specific payment. But that is not all. Each Netbank session is closed automatically within 15 minutes provided that Netbank is not used. All Nordea transactions are securely encoded with a TLS (Transport Layer Security) encryption to prevent third parties from gaining access to the sensitive information players send and receive. It is hardly surprising Nordea’s online banking service enjoys such a great popularity among casino players from various countries. This payment method allows them to preserve their anonymity as they do not have to disclose personal and financial details to make a deposit. Payments are processed in accordance with the same security standards that are used for regular bank transfers. 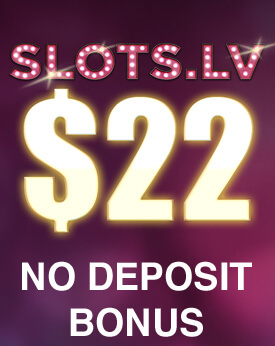 Deposits with Nordea are carried out immediately, so the money will be readily available in one’s online casino account in just a few moment. The online banking service does not involve any fees, either. Finally, Nordea’s Mobile Banking applications for iOS and Android allow players to fund their casino accounts on the go from all locations, at all times. One of the biggest downsides of this payment method is that it is available only to players, who have opened accounts at the banks affiliated with Nordea. A small number of players consider using the service altogether confusing because of the different Access Codes they have to enter in order to initiate their transactions. In conclusion, Nordea gives gaming enthusiasts the opportunity to transfer funds to their online casino accounts in a secure, time-efficient, and convenient manner. 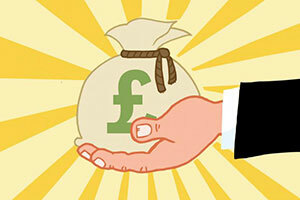 Its online banking service, Netbank, is available to players who have accounts at affiliated banks. Players, who use Nordea can also boost their balance while on the go via the platform’s iOS and Android applications. In addition, using Nordea as a deposit method is very affordable as no fees are imposed on the transactions. 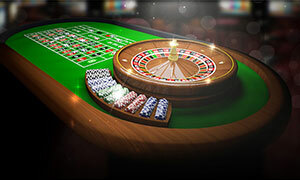 Nordea is supported by a vast range of reliable online casinos, many of which are considered to be the crème of the crop of the industry.